Find dependable bathtub refinishing in Kingsport, TN when you call (423) 612-4174 to reach the experts at Miraculous Makeovers and enjoy our kitchen and bathroom refinishing services. To top it off, why we offer a variety of discounts on our online specials page- be sure to check them out before you call! Bathtub refinishing in Kingsport, TN is helpful for the homeowner who wants to remodel on a budget. While tub and tile reglazing should be done by certified experts, bathtub repairs must be done by the most highly-trained local bathtub refinishers available. Miraculous Makeovers offers bathtub repair solutions along with bathtub and shower refinishing services to update your home or business on a budget. 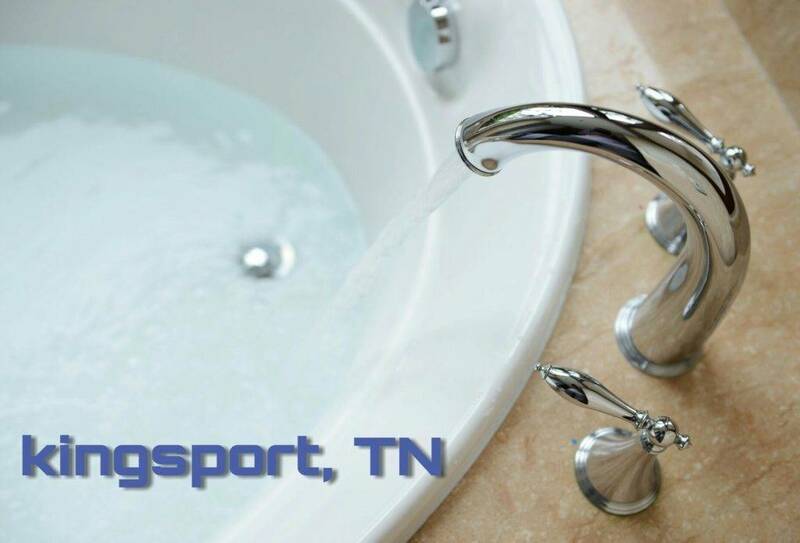 Take a look at what your neighbors are saying about our bathtub refinishing in Kingsport, TN by reading our reviews! Our expert bathtub repair contractors will be able to go to your home, scope the issue, and begin the tub repair process immediately. Once the tub has been repaired, the homeowner should be able to wait 4 to 24 hours to give the repair dry time and then return to a normal life. Also, the bathtub refinishing contractors will give a written warranty upon completion so the homeowner can bath stress-free. How Can The Bathtub and Shower Refinishing Process Help? The cost of reglazing bathtubs in your home or business can help keep your remodeling cost low. Many times, property owners find themselves in need of bathtub refinishing because their bathroom colors are outdated, or they have careless tenants that have chipped or cracked the tub. Bathtub and Shower refinishing is the same as reglazing a bathtub or shower it’s the same process and can help update your kitchen and bathroom surfaces that have been damaged or simply in need of a color change. We are not tub painting contractors our bathtub reglazing can be performed on your bathroom ceramic tile, kitchen counter tops, sinks and refrigerators to allow you to save even more money over replacement. What Are The Benefits of Bathroom Refinishing? Refinishing a bathtub may be necessary if the bathtub is very old or has a damaged or stained surface and cleaning methods are no longer helping. Resurfacing fiberglass bathtubs will allow the homeowner to keep their older tub which in most cases its more reliable than a newly manufactured bathtub. Bathtub refinishing may also be necessary for businesses to ensure that their bathtubs are safe and up to date, a slip and fall lawsuit will cost the business more money than installing a non-slip bottom. Our bathtub resurfacing solutions can solve ugly outdated colors, surface damages and slippery tub bottoms before an accident happens inside your home or business. How Can Tile Resurfacing Help My Home? Resurfacing ceramic tiles in your home or business is important for keeping a clean healthy environment for families who are visiting or for your own wellbeing. Tile refinishing prevents the growth of mildew that can be tied to cracked tiles or missing grout lines. For expert bathtub refinishing services in your area, call the professionals at Miraculous Makeovers (423) 612-4174.